His comments come in the wake of fresh revelations on the Rafale deal in a media report which claimed that Prime Minister Narendra Modi's decision to buy 36 aircraft instead of the 126 asked for by the Indian Air Force pushed the price of each jet up by 41.42 per cent. 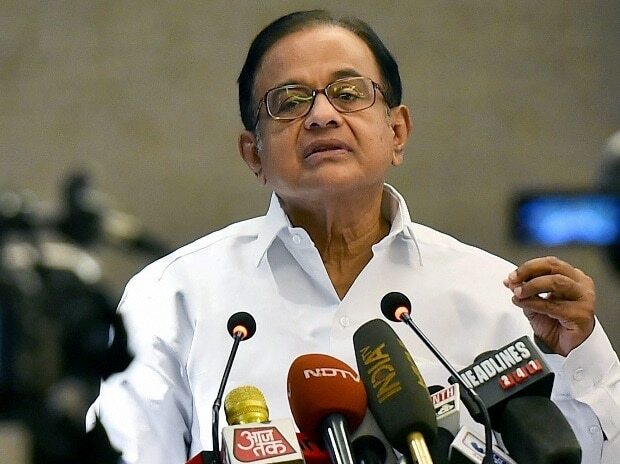 "In the light of new facts and revelations in THE HINDU, the question gains greater urgency: why did the government buy only 36 Rafale aircraft instead of 126 aircraft required by the Air Force?," Chidambaram asked in a tweet. In the light of new facts and revelations in THE HINDU, the question gains greater urgency: why did the government buy only 36 Rafale aircraft instead of 126 aircraft required by the Air Force? "The Government has compromised national security by denying to the Air Force the 7 squadrons (126 aircraft) that it desperately needs," he said.